Voorhof is a very densely-populated district with many flats situated between a number of main roads. There are almost 7,000 homes. The densely-populated district was built according to modern city planning principles, with a lot of green space and buildings of various heights. There are around 12,500 residents in Voorhof, around 9,8000 residents per square kilometre, which is twice the Delft average. Because of the many different cultures Voorhof is a lively and colourful district. 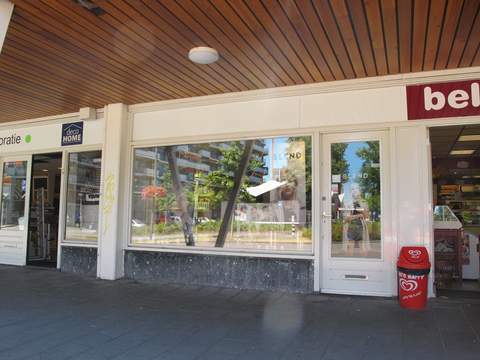 It has many shops, in particular the shopping centre In de Hoven. Every Tuesday there is an open-air market in the car park next to the shopping centre. Accessibility is excellent and the district is served by buses and trams. The district scores moderately in terms of safety. Three-quarters of the residents feel safe in Voorhof. This is lower than the Delft average. There are many apartments, but also drive-in houses and cheaper '70 single-family homes.